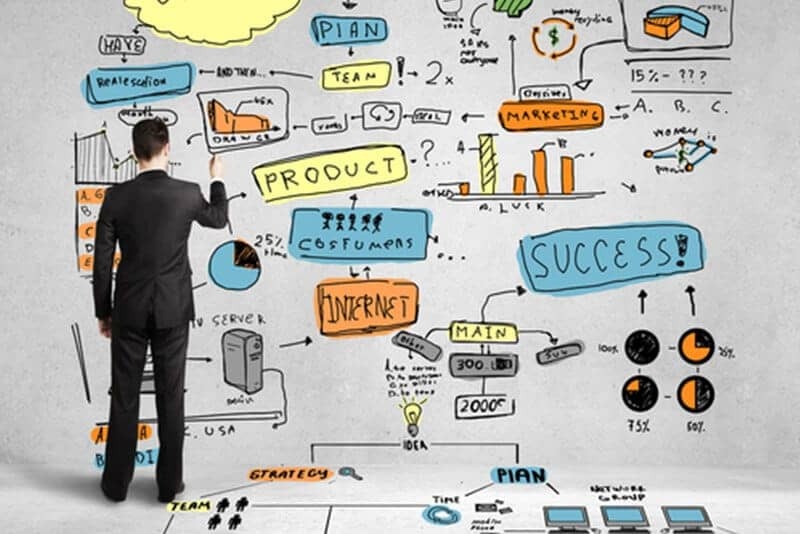 Why Your Marketing Plan Needs to Change on a Regular Basis - CAYK Marketing Inc. If there is one sure-fire way to guarantee your marketing won’t be successful, it’s to stick with the same plan for months and years on end. As lots of businesses have learned the hard way, things change on a regular basis, and even tactics that work exceptionally well in the past sometimes go stale. That really shouldn’t be surprising. After all, by definition a successful marketing plan changes your company – that is, it gives you new customers, a new standing amongst your competitors, and even a new set of goals to reach for. So, if your marketing is working, your business should be different in important ways from one period to the next, meaning that your plan for finding new customers should probably be different, as well. And of course, that’s even more true if your marketing plan isn’t successful. The last thing any business owner or executive wants to do is keep pouring more time and resources towards a project that isn’t showing a positive rate of return. Adding to the pressure for change is the reality that the market is always changing around you, so even if things aren’t different for your organization internally, you can bet they are for your buyers and competitors. Put that together with the notion that new ideas and tactics are always coming in and out of vogue, and it’s easy to see why your marketing plans don’t just have to change, but need to evolve on a regular basis. Why dwell on the need for change now? Because we are trying to get more and more of our clients to embrace the concept of agile marketing, an approach that places the focus on results, not standalone tactics, so that the specific tools you use to reach your objective can shift and evolve from one period to the next. Agile marketing isn’t just a great name for an interesting concept – it’s the approach smart companies are using to generate bigger bottom-line results from marketing in 2013 and beyond. How can we help you get started with your plan today?